Sierra Games are proud to bring you one of the hottest video games releases of the year which is now available on the PC gaming system and oh boy have they created a treat for all you avid gamers. 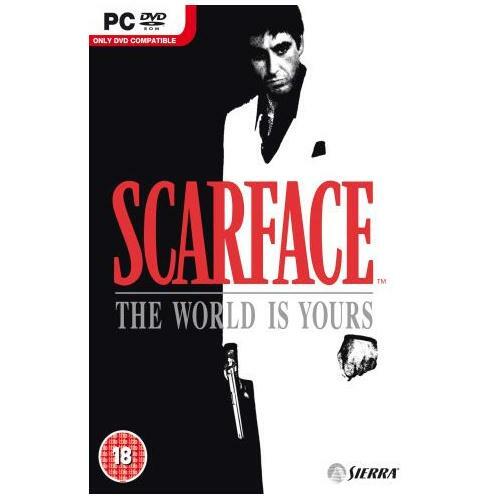 This all new game will allow players to experience just what it would be like to be a street gangster as they help Tony Montana up the ladder all the way to the top of the food chain. The PC gaming platform welcomes back one of its most successful games of all time and this new edition is set to be one of the hottest games releases of the year. 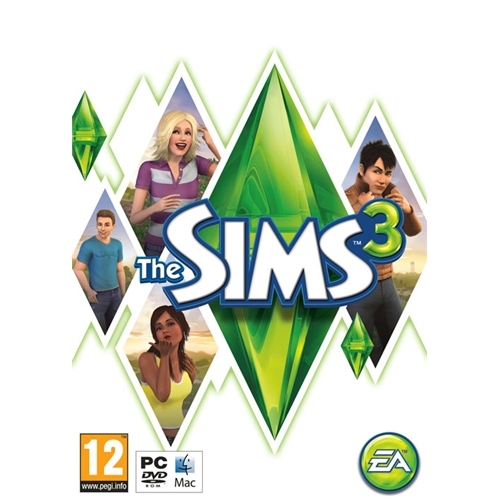 Players will once again lead their families of Sims through their everyday lives and in this new edition you will find EA Games have added a few little bonuses to increase your entertainment more than ever. Kingdoms of Amalur: reckoning which is now available for the PC Windows gaming system is an all new role play game that will be sure to keep you busy for hours on end. This epic new game from EA Games will allow players to experience the magical and historic world of Amalur like never before in this true masterpiece of a game. 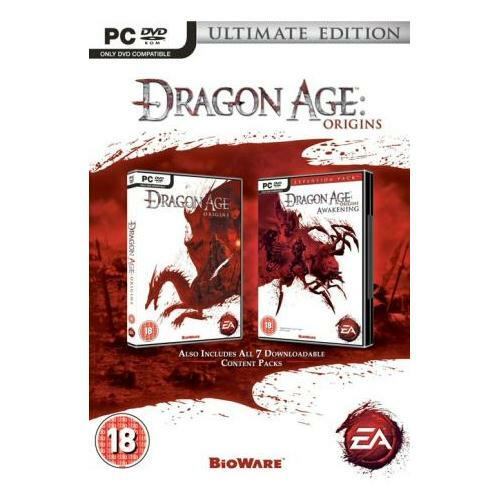 Dragon Age 2 which is now available on the PC Windows gaming platform is one of the most eagerly awaited games releases of the year so far. Two of the most iconic games developers of all time being EA Games and Bioware are proud take unleash the adventure of a lifetime to all you avid gamers in what could prove to be your toughest test yet. 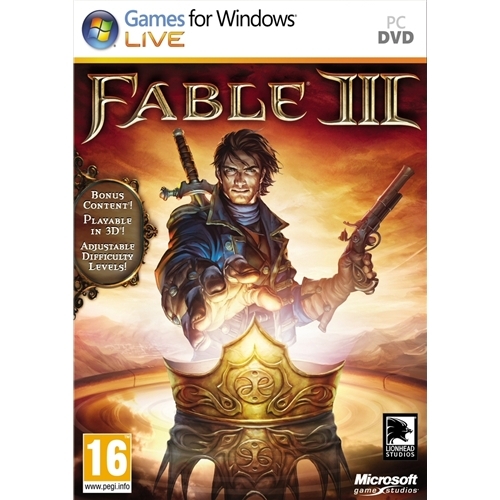 Fable III which is now available for the PC Windows platform is one of the most highly anticipated games sequels of all time. This brilliant new edition features much improved graphics as well as one of the most comprehensive and endearing story lines ever created.